AcademicHelp Review - I still not sure it is a legal or illegal website. Again I came back to you but already with a new review for a new service – academichelp.net. I do not like to do reviews of sites that assume that there will be poor quality. But this is my task, is not it? I did not want to believe the reviews of my friends or others which I found on the Internet, and decided to make my little investigation. Let’s find out and summarize now. If to look at what you can order here, you can find that mostly, this company suggests you get a guide. It means that the author will teach you or show how to do this or another assignment. You can still order here an essay or another paper, but mostly they try to teach students or another people. I find it at least strange, do not you? Academic Assignment – writing an essay, writing a research paper, writing a review, laboratory report, process paper, coursework, term paper, case study, annotated bibliography, presentation, and speech. Creative Writing – song, interview, novel, screenplay, short story, book, memoir, article, haiku, etc. 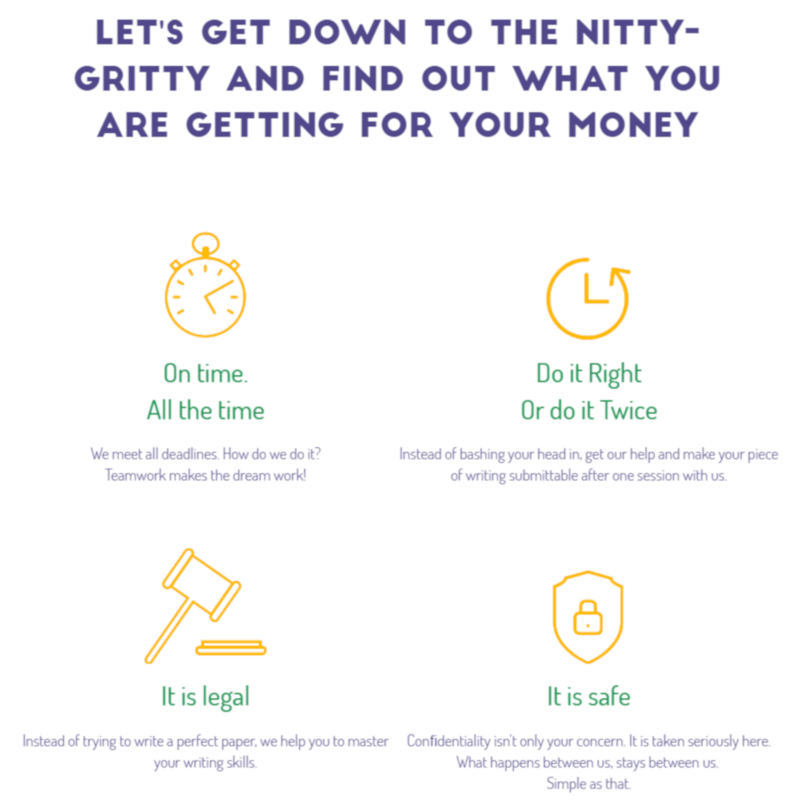 Business Writing and General Writing. Writing Guides – personal statement, application letter, admission essay, memoir, etc. Writing a Letter – evaluation, complimentary, informal, recommendation, registration, hardship, complaint, grant, reference, refund, etc. On academichelp.net you will hardly find information about authors. It is strange, but they do not write a lot about them, and you can not even imagine with whom you will work until making an order. Of course, I needed to find out, and I was disappointed. I ordered a simple essay but even here they tried to teach me and waste time, and it was very boring and again very strange. I find it a way of cheating. ask an expert (feature when you can request an expert about your work). And yes, on the one hand, the picture is very picturesque and even inspiring. But the reality is always harsh, and even here you are meeting with fake features. You can ask an expert but only for a good sum, and access to other functions also allows after certain conditions are fulfilled (at least be a regular customer). This is the case when the benefits become just words and another attraction for clients. And you will not see the price before you will not make registration and complete the application form to make an order. Do you find it honest? I do not think so, but I needed to make this all and even make an order to find out how good their work. I can only say that cooperate with this company you will meet with a scam. The authors try to make you pay more and more for low-quality papers. Usually, I say that most of the interface design is boring and very common, but here is the little different situation – it is just very uncomfortable and complicated. It looks like they tried to make it very informative but made it complex and inconvenient for use. Conclusion – designers, and programmers would work on it, to make increase usability for customers. 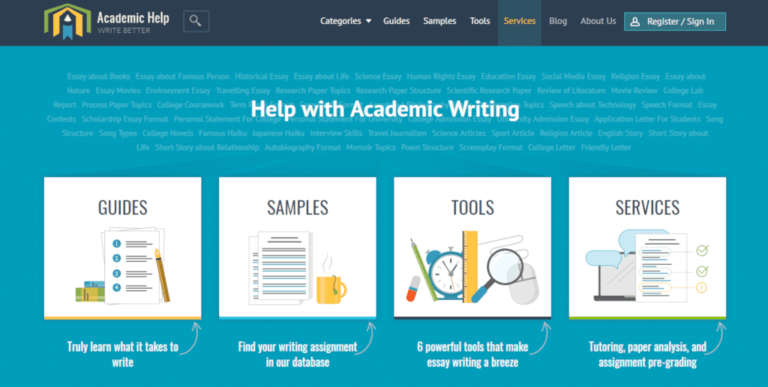 Say last words about my AcademicHelp review – it made me sad. Because I like to do good reviews and try to support every company because I believe that they can improve their work and develop what they have now. And I do hope it happened with this service too, but I still not sure it is a legal or illegal website. Tadd Arrington is a professional editor and online tutor, currently living in Michigan.